Vertige Pour Femme by Pierre Cardin is a floral and fruity fragrance for women. It contains notes of blackcurrant, tangerine, pineapple, freesia, violet, orange blossom, amber, vanilla and white musk. 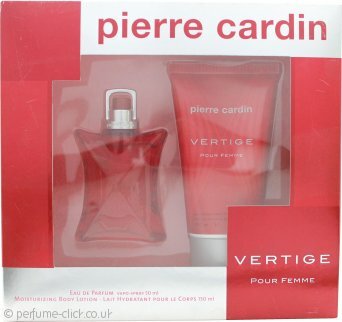 Vertige Pour Femme by Pierre Cardin was launched in 2005.